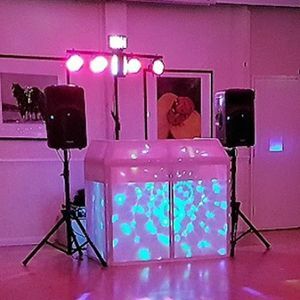 Our Mobile Disco can also offer Karaoke and Video Disco and has a range of effects machines and lighting. We can also offer Bingo Nights, Photo Booth hire and Race Nights. DJC Entertainment operates with complete honesty and transparency. We use professional sound and lighting equipment and offer free coordination with your other wedding professionals. DJC Entertainment carries a full liability insurance policy with a coverage value of £10,000,000. We are happy to provide you or your venue with a copy of our Insurance Policy upon request. DJC Entertainment has a full UK PAT (Portable Appliance Test) Certificate. We are happy to provide you or your venue with a copy of our PAT Certificate upon request. Cliff was amazing from start to finish! We had a brilliant party and credit a lot of it down to him. The booth was a quality addition to the night and is a great idea for any event. Cheers mate! 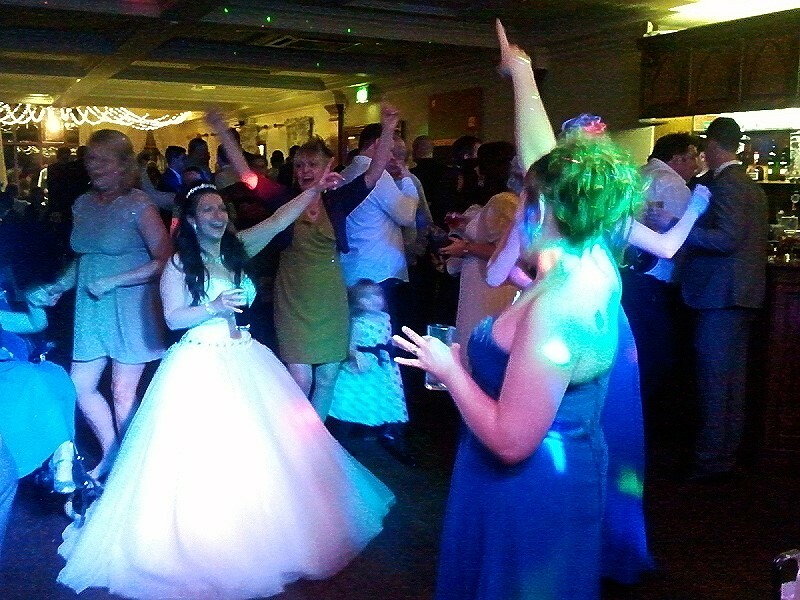 DJC Entertainment are a professional outfit that played good music to keep people dancing. I compiled a playlist for them which I would never do again. On the night he played my playlist and nobody danced for the first hour and a half at which point he ditched my playlist and got on with the job he is good at and played what he deemed was right and single handedly saved my wife's birthday party for which I am very grateful! Will certainly be booking Cliff for all our future events throughout the year. Mainly all digital. Canon 1200 DSLR Camera, Citizen Dye Sub Colour Printer, Social Booth Software. There are many templates and overlays available. We can also design a bespoke overlay for your event. 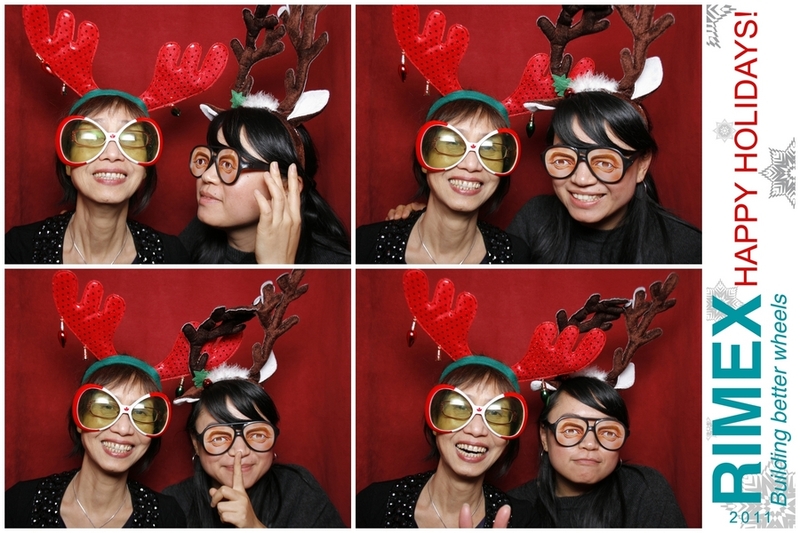 We offer Disco, Photo Booth, Backdrop Curtain, Karaoke, Video Disco. Free consultations. Written Contracts. 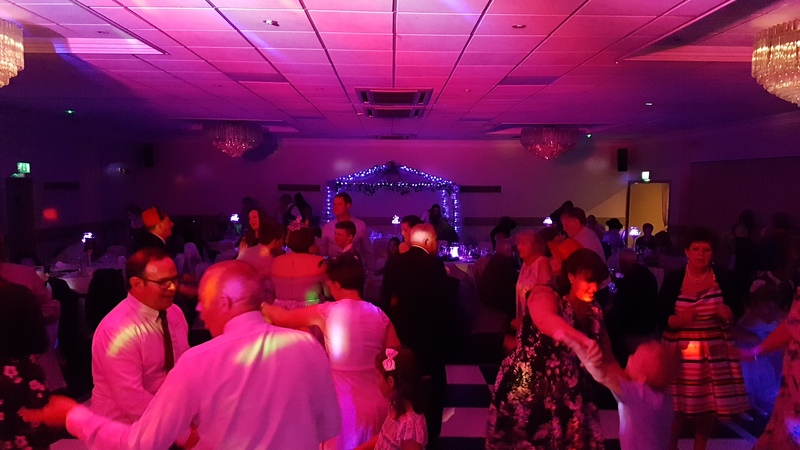 The full payment is due 14 days prior to the event, unless an arrangement has been reached between client and dj to pay in cash on the night and should be paid once the dj has setup and before the music starts. Payments can be made by Cheque, BACS, Credit/Debit Card or Cash. If paying 14 days in advance then payment by Cheque is acceptable. Payment by BACS should be made at least one day before your event. Credit/Debit Card payments can be made on the night. (Please note that there are charges to add on for the card payment facility, details on request). Cash on the night should be made once the DJ has finished setting up and before the music begins. We encourage you to be as involved as you would like to be! Most of our clients place great value on music and probably have very distinct ideas about what they want to hear. 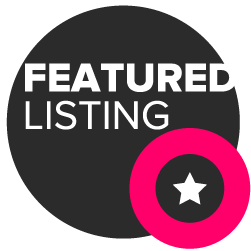 If you would like to select every song, we are happy to accommodate you. The majority of our couples, however, prefer to discuss with their DJ, in depth, their preferences and at least a few specific requests. Rest assured, you will never hear songs you have asked not to be played, or genres you’ve told us you do not like. Yes. I have £10m Public Liability Insurance and the equipment is fully PAT tested every year. Yes. I offer a free online music planner, if I do not have the request I can get it. If requested on the night it is possible providing there is a WiFi connection. 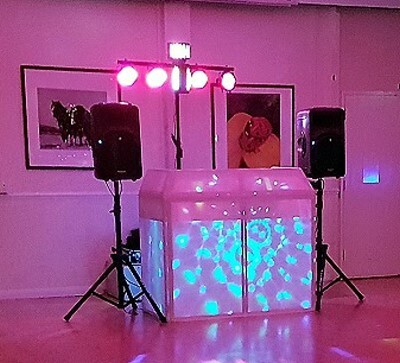 DJC Entertainment is a complete entertainment company offering Mobile Disco and Photo Booth hire.